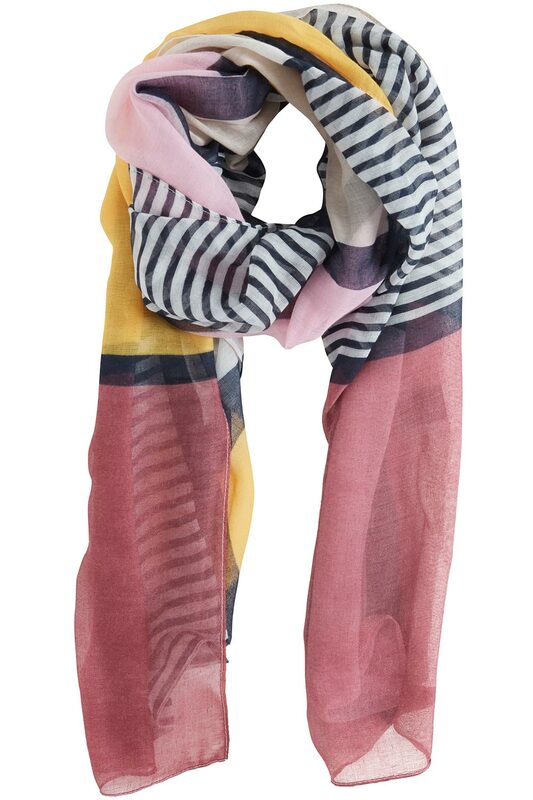 Striking stripe scarf with the colours of spring. 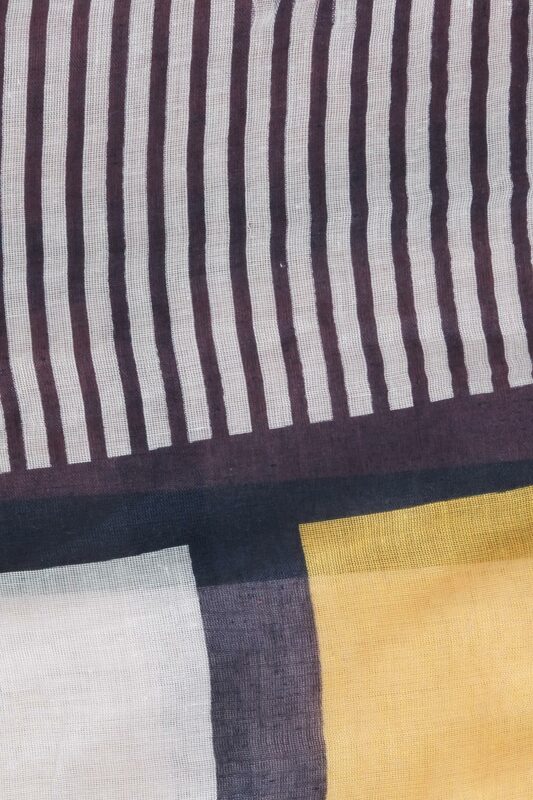 This scarf is an ideal way to add colour to your outfit. 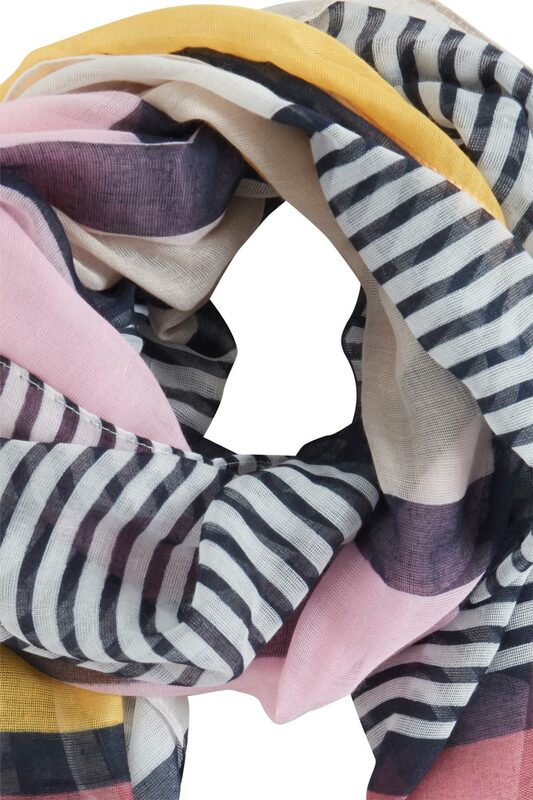 Wear your scarf loosely around your neck or tie up for warmth.